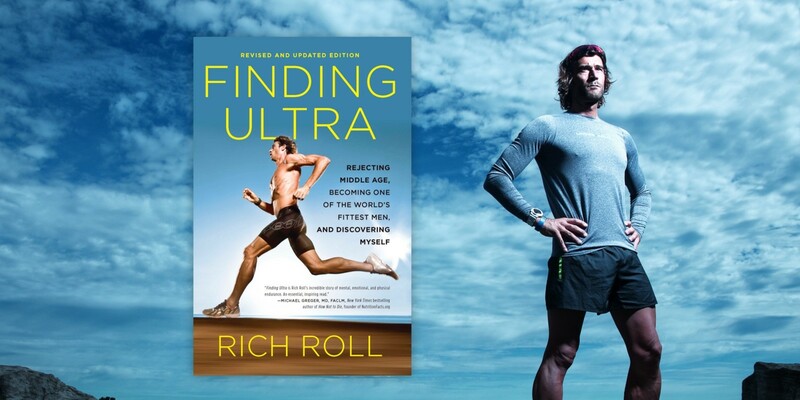 RICH ROLL, a graduate of Stanford University and Cornell Law School, is an accomplished vegan ultra-endurance athlete, wellness advocate, and bestselling author of three books, including the #1 Amazon bestseller Finding Ultra. In 2012 he launched The Rich Roll Podcast, which frequently rests among the top 100 podcasts in the world with more than 30 million downloads. An inspiration to people worldwide, he is regularly named to annual lists of the world’s most influential people in the health and fitness and has been featured on CNN and in the New York Times, the Wall Street Journal, Forbes, and Inc. 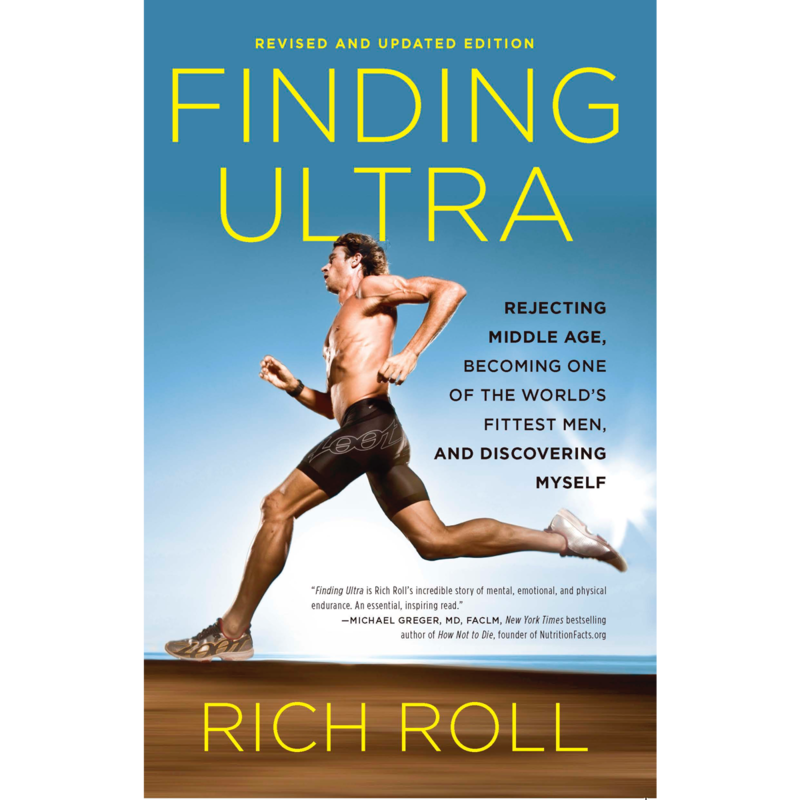 Receive an autographed copy, hand-signed by Rich Roll - only when you order here.